Foods can help relieve stress. Some foods make great ingredients for spa scrubs. Culinary spas are catching on around the world. Food is a stress reliever and many of us would personally vouch for that fact. Don't we all find ourselves reaching for that bag of potato chips every time we're, say, working on a deadline or hard pressed to finish that assignment? Then, of course, stressed spelled backwards is desserts. All in all, we all love that dopamine rush that our favorite foods give us. Relaxing with food is definitely a thing, but using foods for a relaxing spa treatment? That's not so common. But it's not unheard of, either. Coffee might help you wake up every morning, but it's also apparently great for your skin and makes for a great body exfoliator. A coffee scrub not only helps exfoliate the skin, it also helps in improving circulation. Not to mention the aroma of crushed coffee beans, that in itself is infinitely relaxing. The very idea of a chocolate spa is extremely enticing. But is it good for the skin? Yes, it is! Chocolate is packed with anti-oxidants that have an anti-ageing effect on the skin. An added bonus is all the endorphins that your brain will be swimming in, thanks to the heady scent of chocolate. A little bit of alcohol every now and then, can lift your spirits and help you loosen up. An alcoholic spa treatment has pretty much the same effect. Scrubs made from bourbon whisky, red wine and beer are used in spa treatments all over the world. Bathing in wine, is in fact, a thing and is called vinotherapy. These spas are supposed to have rejuvenating benefits for the body. Avocados are known to be an anti-ageing food. When mixed with some other ingredients like green tea extracts and herbal oils, avocados make for great spa treatment materials. Typically, these feature a mask prepared from mashed avocados that is applied over your body. The treatment helps in hydrating the skin and making it soft. Milk and honey spa treatments are relatively more popular than other food treatments. Milk has hydrating properties, making the skin look healthier, while the lactic acid helps clean the skin gently, to its deepest layers. Honey is rich in anti-oxidants and also has anti-microbial properties. It also helps lock in moisture in the skin. Sounds weird, but it's true. 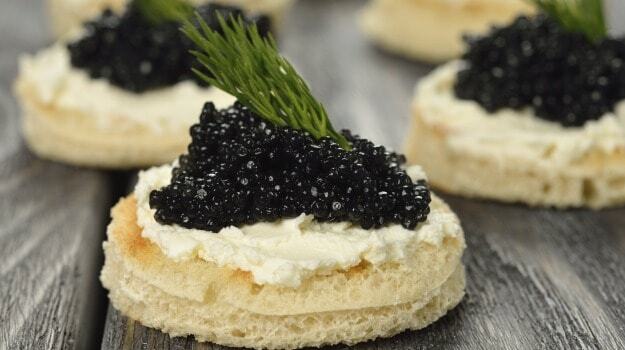 Caviar is also used as an ingredient in spa scrubs. When applied to the skin in a mask, the delicacy is said to firm and tone the skin. Needless to say, this one can make your pocket feel a little lighter than you'd like, but then again, you'd look and feel like a million dollars! 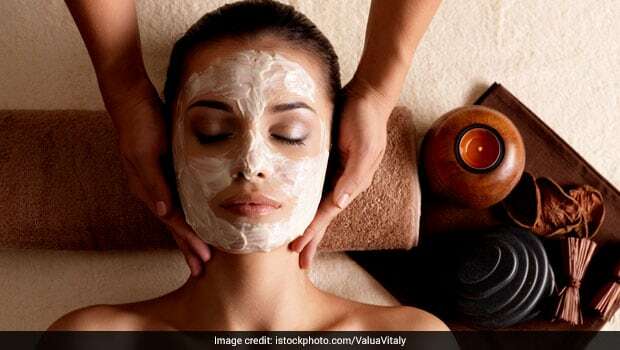 You will not find these food-based spa treatments in every other spa, but with the novelty factor playing a big role in people's choices these days, more and more hotels and resorts are trying to get in on the growing trend.